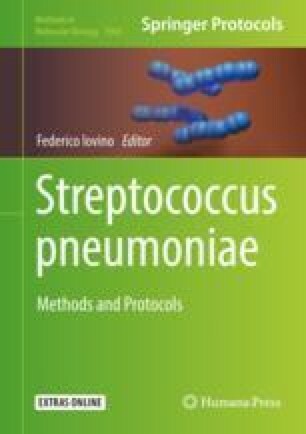 Invasive infections caused by Streptococcus pneumoniae, such as pneumonia, meningitis, and bacteremia, are a major cause of morbidity and mortality in young children and older adults worldwide. The introduction of pneumococcal conjugate vaccines into national childhood immunization programs has led to large and sustained reductions in the incidence of invasive pneumococcal disease across all age groups. Here we describe the epidemiology and biostatistics of pneumococcal disease as well as the impact of vaccination on the burden of pneumococcal disease globally.